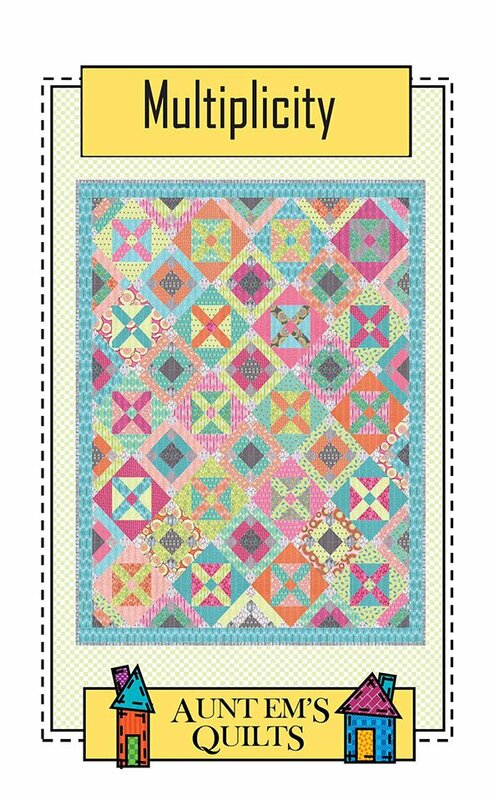 Multiplicity Pattern by Aunt Em's Quilt AEQ49. Fat Quarter friendly. Quilt Size 53" x 65".